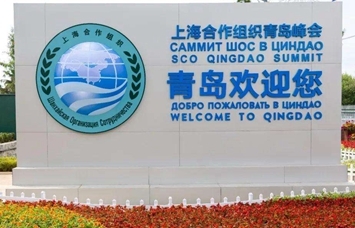 With a planned area of 9.72 square kilometers, Qingdao Qianwan Free Trade Port Zone （青岛前湾保税港区） was established on approval of the State Council in September 2008. It is a special area enjoying special policies of bonding, duty exemption, quota and license exemption and supervised by Customs that features multiple modes of opening, including bonded area, export processing zone, bonded logistics park and comprehensive bonded zone, etc. 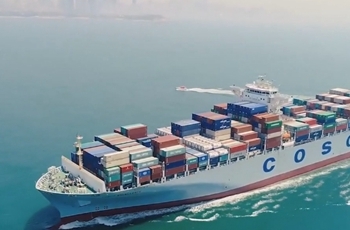 The zone looks ahead to implement the state strategy of balanced development of all regions and the “Belt and Road” and has established over 20 economic cooperation zones both at home and abroad to obtain new experience for the realization of the development strategy of the country. It has been approved to be a finished automobile import port and a demonstration base for e-commerce of the country. Being the first to create the trading mode of listing in USD and bonded trading, Qianwan Bonded Port built the third largest natural rubber trading center in the world. It has three state-level key laboratories of cotton, tyre and latex, and two regional key laboratories of rubber and plastics. 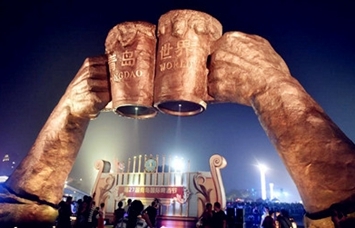 Besides, it has built up Qingdao Qianwan Bonded Port Alcoholic Beverage and Foods Test Lab and has realized the mutual recognition of AEO between China and Korea.